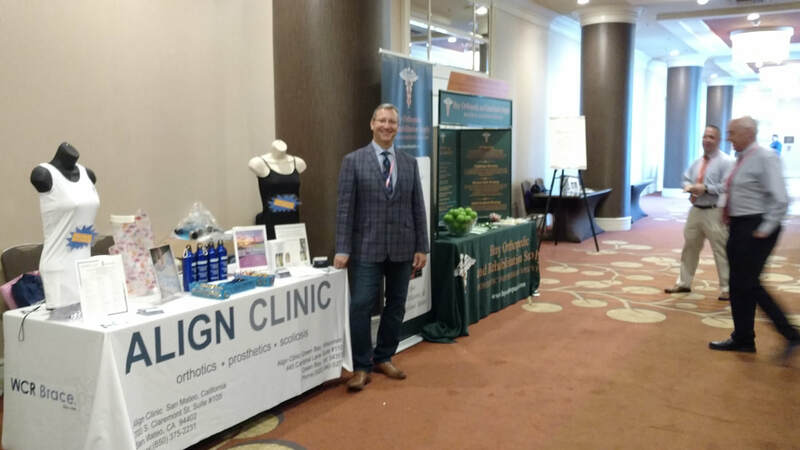 Emery Maloney proudly represents Align Clinic at this year's Curvy Girls conference in New York. ​Align Clinic, LLC is pleased to officially announce, starting January 9, 2017, the return of Emery Maloney, Certified Orthotist, to the Green Bay area & NE Wisconsin and the grand opening of Align Clinic of Green Bay. 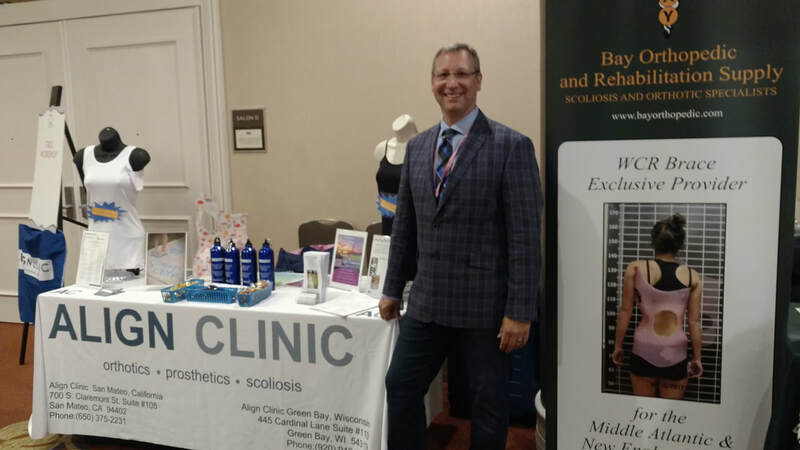 The new clinic, located at 445 Cardinal Lane, Suite 110, Green Bay, WI 54313, will specialize in scoliosis bracing for children and adults, cranial remolding orthoses, pediatric orthotics, and other various bracing needs. Emery will also continue to serve the scoliosis patients of Central Wisconsin at Scoliosis Rehab Inc. in Stevens Point, with Schroth physical therapist Beth Janssen. Emery is extremely excited about his return to Green Bay, where he practiced since 1992. 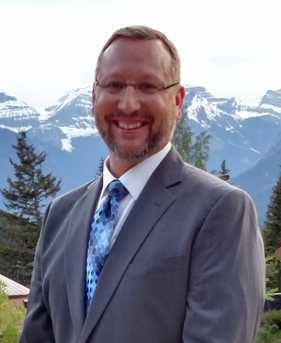 With 30 years of technical, clinical, and managerial experience, Emery is the ideal choice to assume the role of managing this new office in his home town. Visit their website by clicking the link here or clicking the button below. Align Clinic is proud to announce our cooperation with the Shanghai Charity Foundation in an effort to provide scoliosis screening and bracing to poor western Chinese students. In a massive effort to find and correct scoliosis in its young population, the Shanghai Charity Foundation has begun an effort to screen more than 35,000 students beginning by the end of the year. 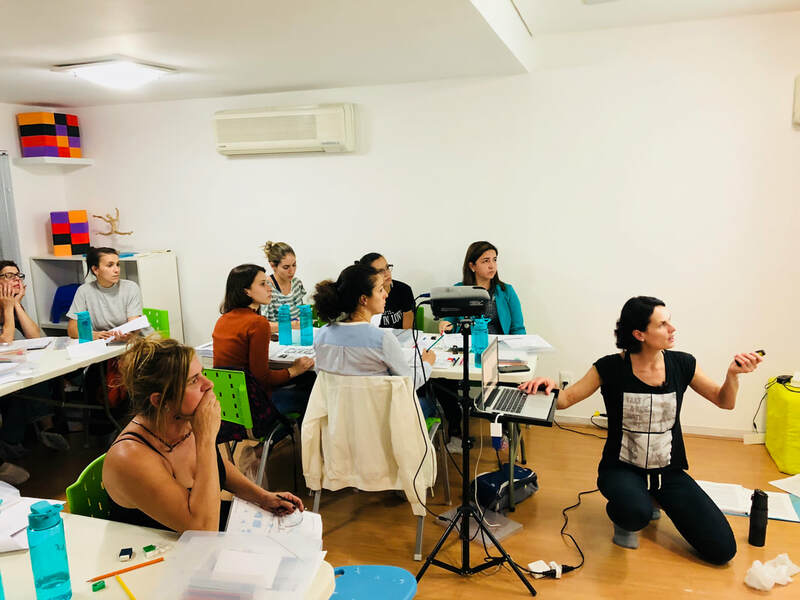 Align Clinic was invited to attend a ceremony in Shanghai where a grant was established and plans were laid out in order to bring in the doctors, specialists, and equipment necessary for this massive endeavor. 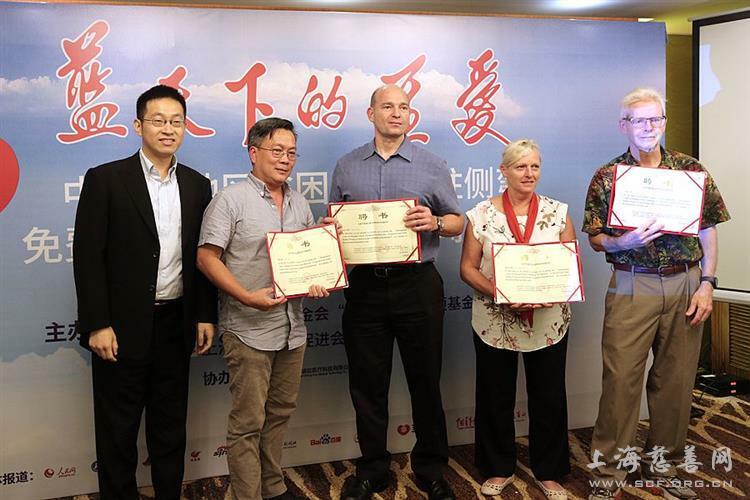 During the ceremony, the Shanghai Charity Foundation asked Align Clinic to assist in the training of local orthotists in the manufacturing of WCR braces which will be used to treat those students who suffer from scoliosis. At the ceremony Grant Wood was named Director of International Consulting for Scoliosis Bracing. If you'd like to read the article at the Shanghai Charity Foundation's website click the link below. If you'd like to see photos of the trip please click the link marked, "Shanghai Clinic Photos". ​Align Clinic has recently agreed to partner with ChengYing Medical Technology Co., Ltd. of Shanghai, China to provide the WCR scoliosis brace to the Chinese population. We will be in Shanghai, China from April 19-25, 2017 for evaluation and fitting of patients with scoliosis. If anyone would like to be seen for a consultation during this visit, please give our office a call at (650) 375-2231. 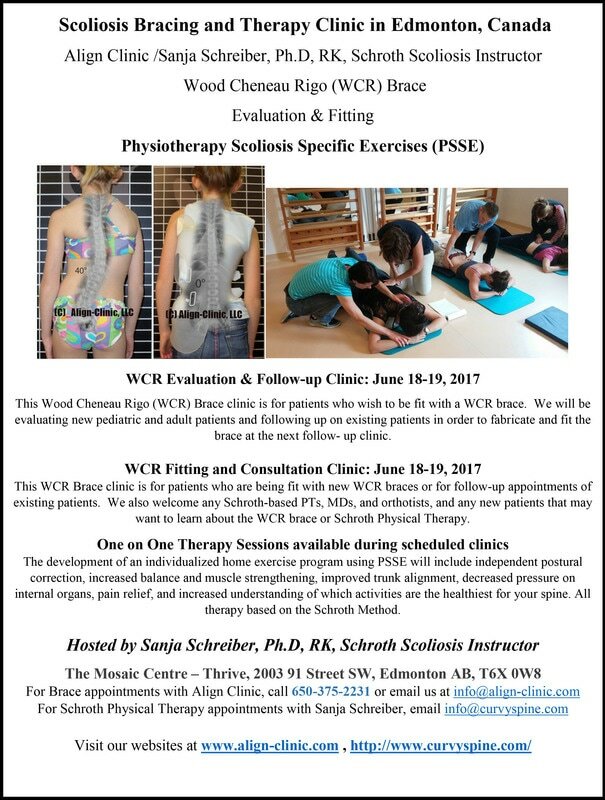 We are very excited about this new venture on a new continent and our ability to bring quality conservative scoliosis treatment to even more patients than before. ​​​Starting in July 2016, Align Clinic will be working with the Paley Institute in West Palm Beach, FL so that we can provide on-site bracing clinics on a monthly basis to better serve our patients in the Southeast United States. We are doing this in partnership with Dr. David S. Feldman of the Paley Institute. 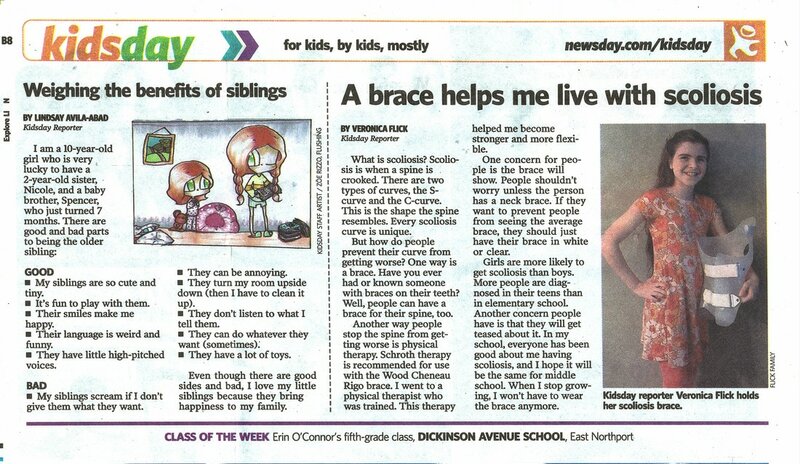 Dr. Feldman is an internationally known scoliosis professional. He worked at NYU Langone Medical Center and Hospital for Joint Diseases for many years serving as Chief of Pediatric Orthopedics, and has recently relocated his practice to Florida. We are asking all patients interested in being seen at this new brace clinic to give Dr. Feldman’s office a call at 561-844-5255. Please ask for Jennifer Enterkin to set up any necessary consultations prior to our scheduled clinics. 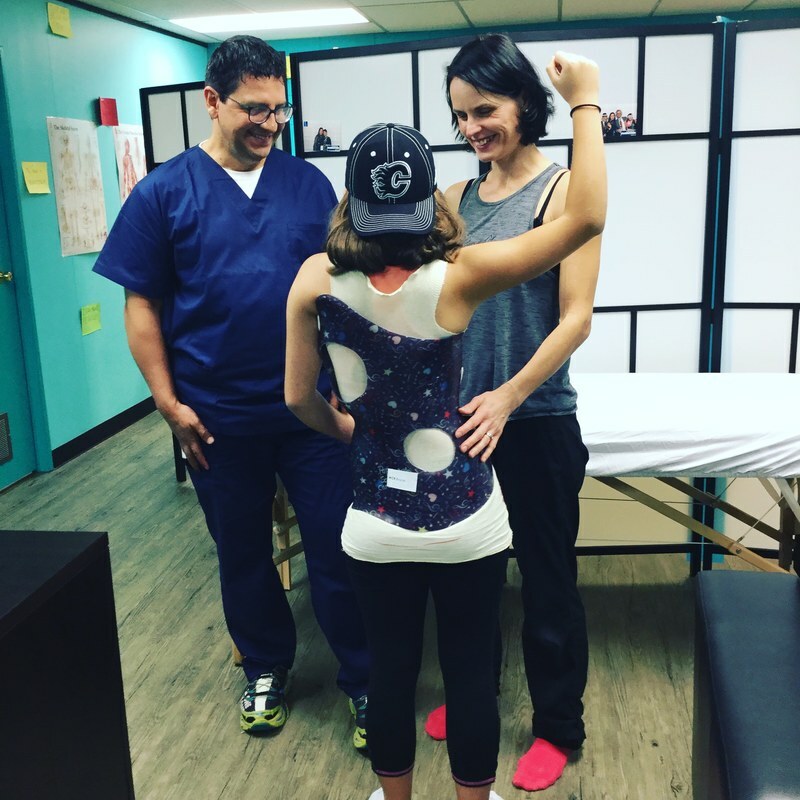 The Paley Institute has four Schroth certified physical therapists who've been trained in brace evaluation scanning, and would be happy to evaluate new patients between brace clinics. It is also equipped with an EOS low radiation x-ray machine. Dr. Feldman will be able to write prescriptions for new braces or x-ray imaging as medically necessary for patients who've received a consultation with him. Align Clinic is excited to announce that Nancy Sherratt, PT has joined the team at﻿ Scoliosis R﻿ehab PT, Inc﻿. 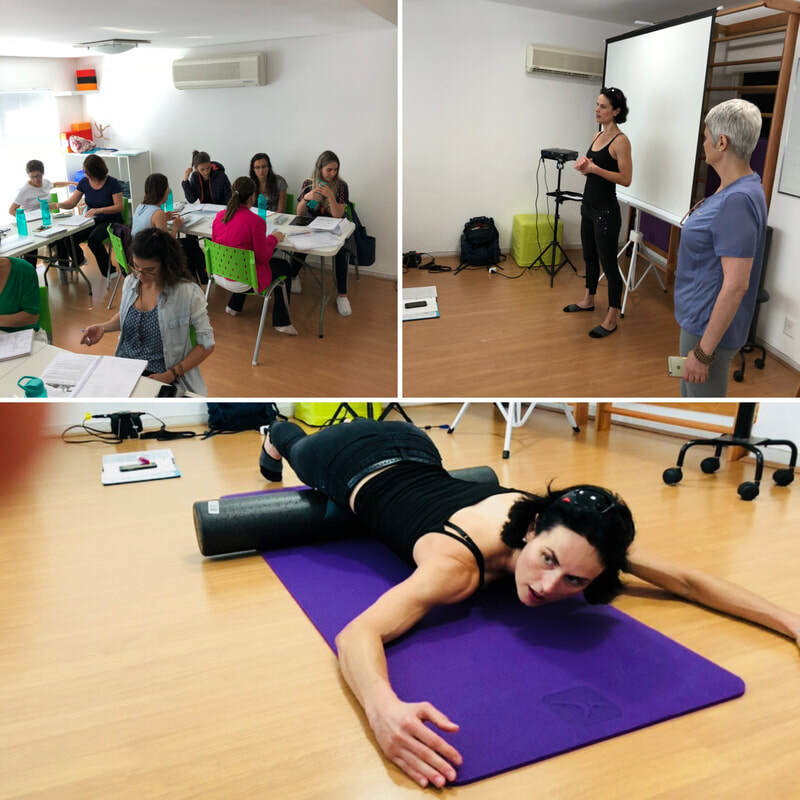 She is an advanced BSPTS-certified Schroth-based therapist and has been practicing the method since early 2011. Please contact Nancy at 408-785-1774 or nancys@scoliosisrehab.com for more information or to schedule an appointment. 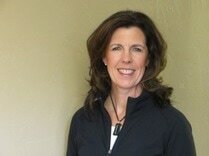 Nancy Sherratt of Scoliosis Rehab Physical Therapy will now be seeing patients at the Align Clinic office in San Mateo. ​Call Scoliosis Rehab PT Inc at 408-785-1774 to schedule an appointment. Nancy Sherratt discussing Scoliosis Rehab PT at Align Clinic.